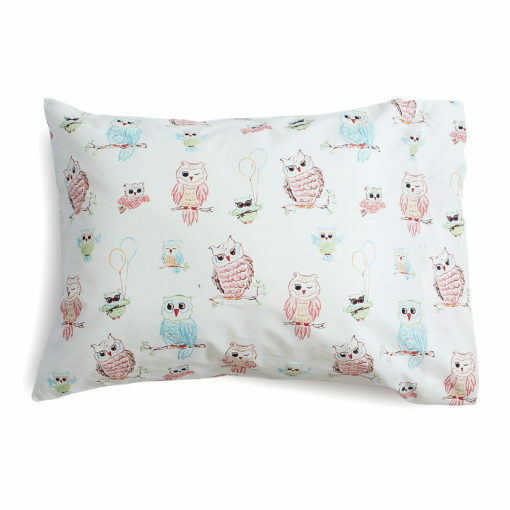 The signature print for our Baby Owls collection. 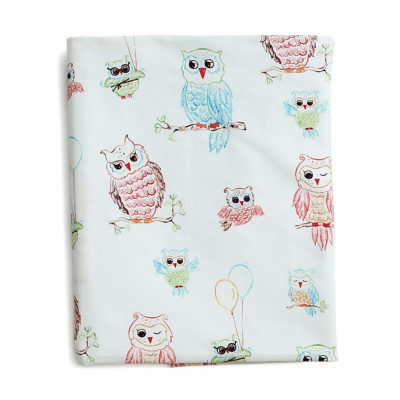 A darling printed percale of baby owls learning to fly. 16×20 includes hypoallergenic insert and pillowcase. 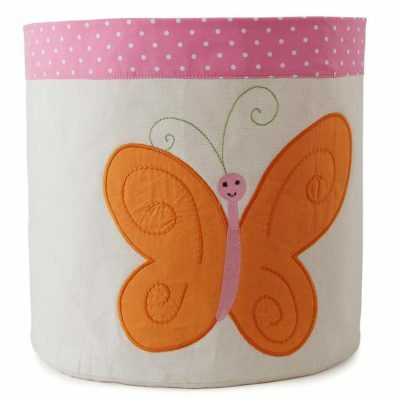 Pillowcase is 100% cotton, 200-thread count percale. A percale weave is noticeably denser and wears well over time. 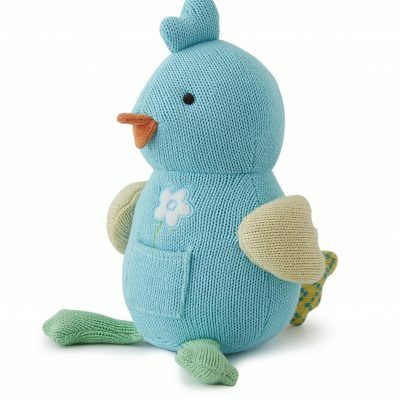 Why a “toddler pillow?” Typical transitional crib to toddler beds do not fit a standard pillow size, so The Little Acorn has created the perfect mini pillow for your little one’s FIRST bedtime pillow. Perfect for boy or girl.